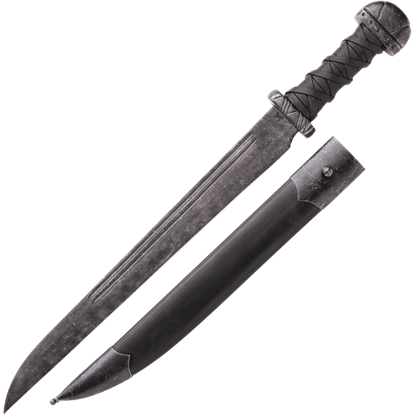 Vikings used Norse daggers called seax as a side arm and for close combat fighting. 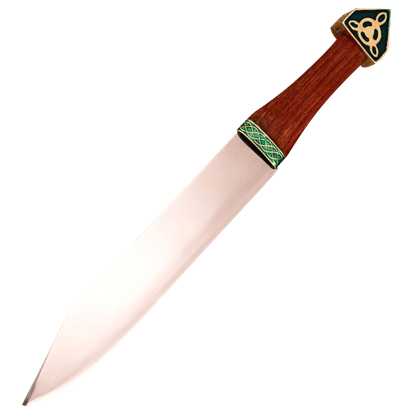 Viking seax are sometimes also called hadseax, sax, seaxe, scramaseax and the scramsax. 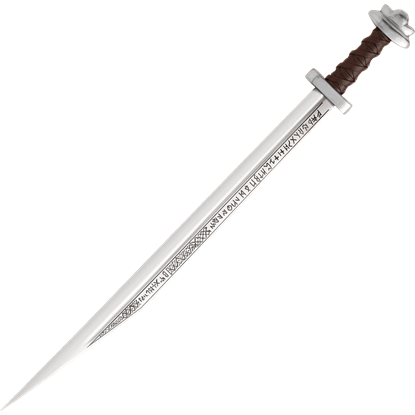 This Viking dagger possesses a single-edged blade with a length ranging from 3 inches to about 29.5 inches. 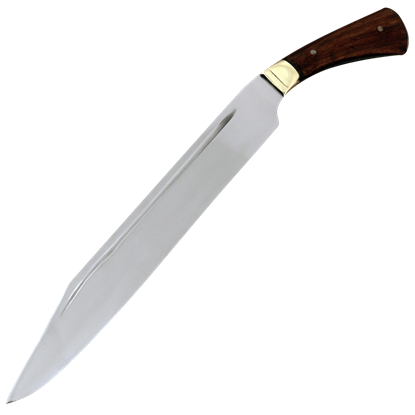 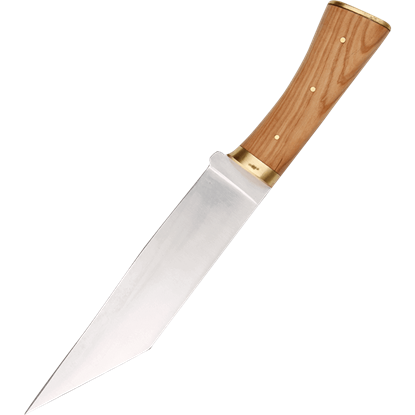 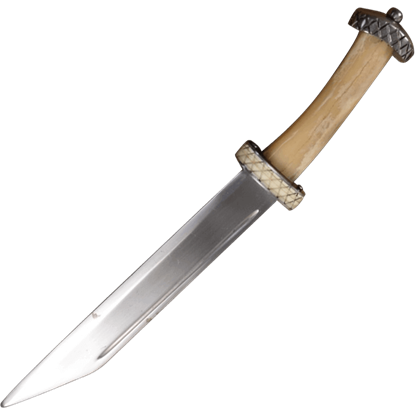 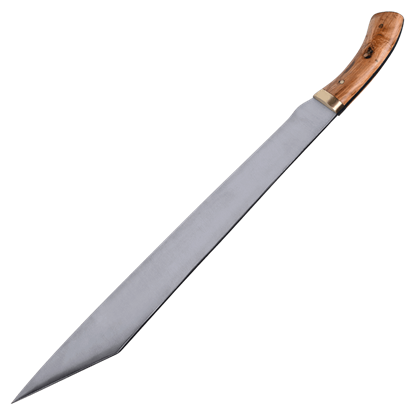 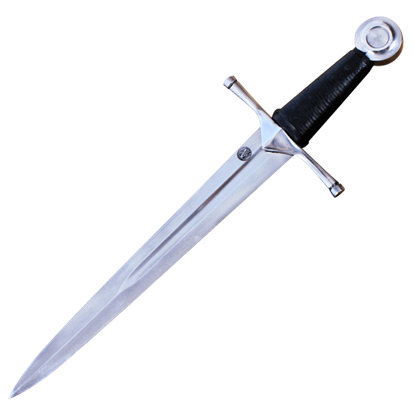 The seax served as a status symbol as well, since only free people in Viking culture had the right to bear arms. 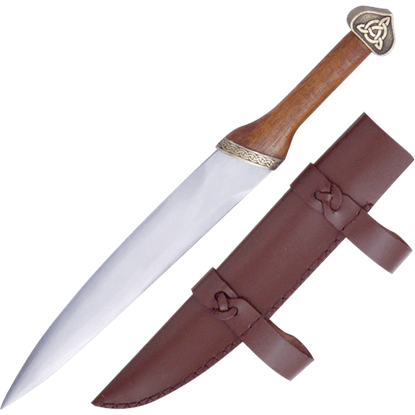 Viking warriors typically wore their knife horizontally at the front of their belt. 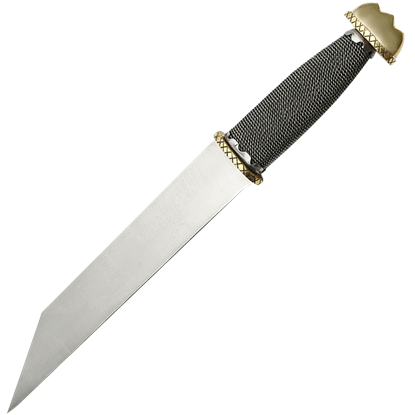 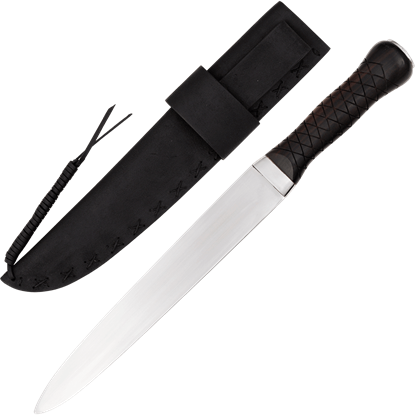 We carry many variations of Viking daggers and utility knives that are fully functional for reenactments or combat. 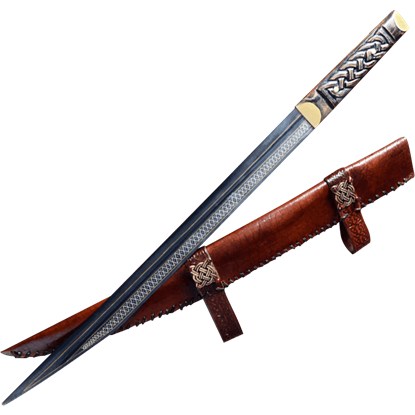 Our Viking blades come in a wide array of authentic designs from the Viking Age.